Sometimes you get distracted and your focus takes you in different directions. This past summer I experienced just such a distraction. I’m guilty as charged as I worked tirelessly to support an event that is near and dear to me. 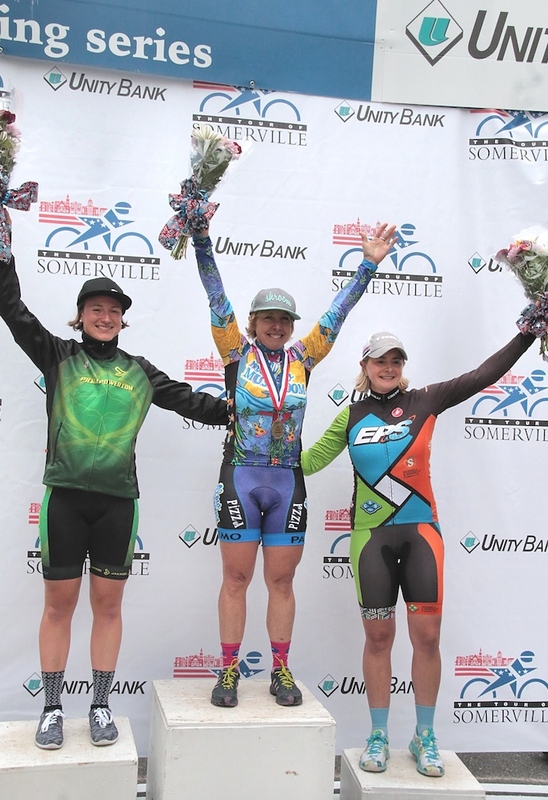 An event that goes back to my childhood and to my “roots” in event management; an event known as the Tour of Somerville, the oldest bicycle race in the United States. 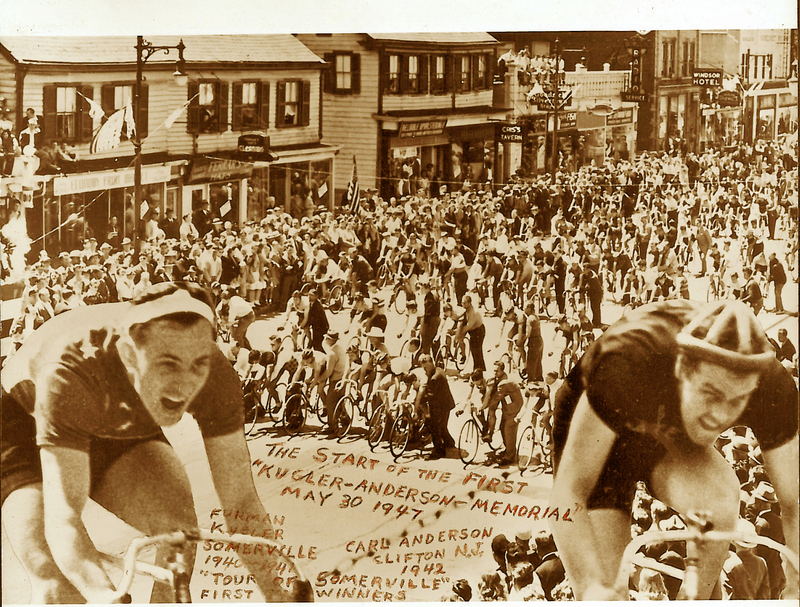 Having grown up in a small suburban town in central New Jersey, every Memorial Day all of my friends and I would walk to the center of town to watch world class bike racing for a day as the Tour of Somerville, a 50 mile, 50 lap event would circle the town with cyclists from around the world. Thousands would crowd around the streets, homes would host picnics in their yards and prior to the event a parade celebrating veterans would take place. It was the thing to do, the place to be and a fun day that dates back to pre-World War II days. This is what I did every Memorial Day for years and years. Move ahead 50 plus years and the Tour of Somerville while still taking place every Memorial Day had struggled as other bike races challenged their dominance by offering more prize money to attract the top racers, attendance dropped as local residents found other things more appealing to do that day and running a major event of this magnitude has become more complex and expensive. All of this, plus management changes had jeopardized the continuation of what is the longest running bike race in the United States. Growing up watching the race I never knew that bike racing would become my career later in life, both as a competitor and as a promoter. But having organized some of the largest bike races in the world (see my bio) I felt compelled to offer my support when my hometown and hometown race asked for assistance. Needless to say, I had no idea how much time and energy would be required to organize the 74th annual event and, as I stated before, I neglected my own business to help out. But I’m back and happy to say there was a very successful 74th event and there will be a 75th event next year. By rolling up my sleeves and getting back into the actual event management business I’ll share some of the ups and downs of this bike racing adventure I got to experience this summer. In sharing some of this experience, I’m guessing that many of you can relate and I encourage you to share your own experiences whether they are a “professional” sports event or a fundraising walk or gala. There are many similarities and by sharing we can learn from each other. I’m back and I look forward to hearing from each and every one of you! ← How safe is your event?